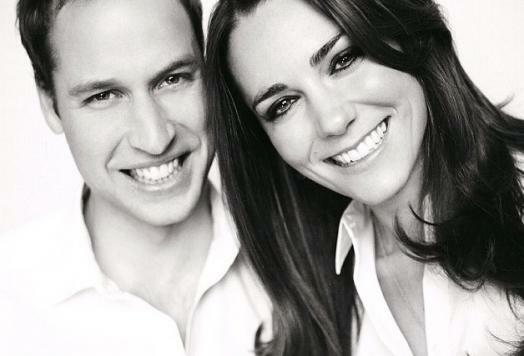 So What If Prince William And Kate Are Getting Married? The Royal Wedding of the Century will go underway in a matter of hours. The Commonwealth of Nations (UK, Australia, New Zealand, Canada, etc.) will for sure be eagerly anticipating the much-talked-about wedding. Countless TV specials, tons of print ads, and just about every single news program on the free world (even here in the Philippines) have been non-stop in airing wedding details, so numerous you can find it really boring. Lots of counterfeit merchandise such as t-shirts, posters, computer wallpapers, and photographs have been sold all over the world. People drove on online betting sites and bet on just about every single detail that might happen during the wedding. We hear of kids desperately asking for some wedding invites. And within the past few weeks, here in the Philippines, there should be at least 3 local cable channels that kept on televising different Prince William and Kate Middleton documentaries. Even featuring one psychic who claims she can still speak with the dead Princess Diana. It is not everyday we get to see a royal, a direct heir to the throne, getting married. Within the digital age, this is our first chance to watch a wedding this celebrated, historic, and grandoise. It is not everyday that we get to see actual kings, queens, princes, and princesses altogether as we would have imagined during our childhood fairytale bedtime stories. To most of us un-royals, this is something we don't get to experience everyday.